Time for another Moana theory. A while back, someone on Tumblr wrote a fan theory about Disney movies (shocker), and it’s actually worth consideration (other shocker). The idea is that Disney’s Moana is almost a perfect inverse of Disney’s The Little Mermaid, and let’s not forget that both films were directed by the same duo: Ron Clements and John Musker. What do we mean by these two movies being the same, but also not at all? Well, it’s not a perfect theory in practice, but it does say something interesting about how creative teams can recycle old ideas in ways that still feel new. You can watch this entire Little Mermaid / Moana theory as a video on Screen Junkies News, or keep reading to get my personal take. 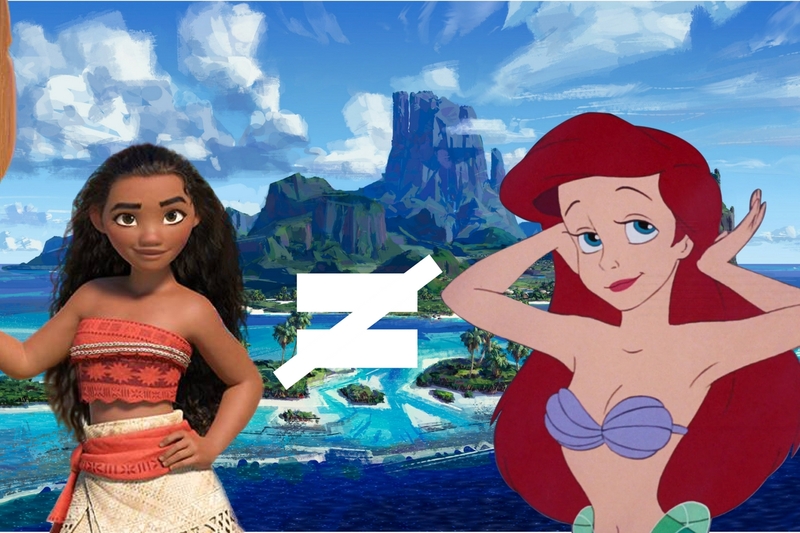 Tumblr user Intergalactic-Ashkenazi noticed something strange about Moana. Basically, it’s the same story as The Little Mermaid, except every detail is flipped. Now it’s certainly not every detail, but you can easily cherry pick a few compelling examples. And there are enough of them to argue that this Moana theory is at least somewhat intentional. Moana and Ariel are both daughters of overbearing, powerful leaders. I almost reacted, “Well, aren’t most Disney princess movies?” But that’s actually not the case when you think about it. Pocahontas comes close, but most other Disney “father characters” that are even around range in personalities from silly (Aladdin) to wise (The Lion King). The video doesn’t directly mention this, but the immediate “reverse” for King Triton and Chief Tui is that one fears the land and the other fears the sea. Also, one is mortal and the other has a wicked trident. But where Ariel is a sea-bound princess longing to venture onto land, Moana is a landlocked princess longing to venture on the sea. Counterpoint: the directors copied their own homework but made enough changes to keep it from looking obvious. Ariel goes to a “big scary ocean lady” who turns out to be evil. Turns out? I don’t think anyone expected Ursula to be good, but I guess the point is that to Ariel, she seemed good, which only makes Ariel continue to look like an outright moron. The best inverse is probably how Moana turns out to be a way better protagonist. While Moana goes to a “big scary land lady” who turns out to be good. At first, I thought the idea was that Maui is the inverse of Ursula, but instead it’s saying that Te Kā fits the bill, which I think is correct. If you go further with this, you can say that Moana seeks out a man for help finding the female villain, while Ariel seeks out the female villain for help finding a man. Or something. Both movies have a magical necklace with a spiral engraved on it. In The Little Mermaid it belongs to the villain, while in Moana it belongs to the hero. This one’s slightly more of a stretch because the whole “reverse” thing seems selective at this point. On the one hand, the spirals on both objects actually seem to be the reverse of each other (different placement and one’s a shell while the other resembles a wave). And one’s a macguffin while the other is more of a “power.” On the other hand…was the “heart” in Moana ever a necklace? And is green the inverse of…yellow? The video of course shows Sebastian from The Little Mermaid side-by-side with Tamatoa, the crab who sings “Shiny.” This matches up perfectly. Moana theory saved. In [The Little Mermaid] a human sings about eating the crab. While in [Moana] the crab sings about eating a human. You could also argue that Clements and Musker are big fans of dramatic irony that spans across their movies. Both theories are probably correct, and some good evidence for this one in particular is the fact that Tamatoa actually makes a joke about how a crab described like Sebastian is more likable than him in a scene after the end credits. Moana returns to her people and leads them to a new life on the sea. Where Ariel leaves her ocean family for a new life on land. Also, Moana has no love interest. In fact, you can read this easily as a shuffling of tropes just as easily as you would some big conspiracy. Moana’s mentor, Maui, is a god, while Ariel’s mentor, Sebastian, is the crab. Ariel’s father is the god, the Kakamora are…things…and so on. What? What is it? What is this clincher?! The Little Mermaid sings on a rock, while in Moana the Rock sings to her. I’ll admit, I laughed out loud at this, but only after having a miniature personal crisis of faith. And that’s the Little Mermaid is basically the reverse of Moana theory. Chime in with your own examples of how this theory holds up (or doesn’t) in the suggestion box below. Thanks for reading this. 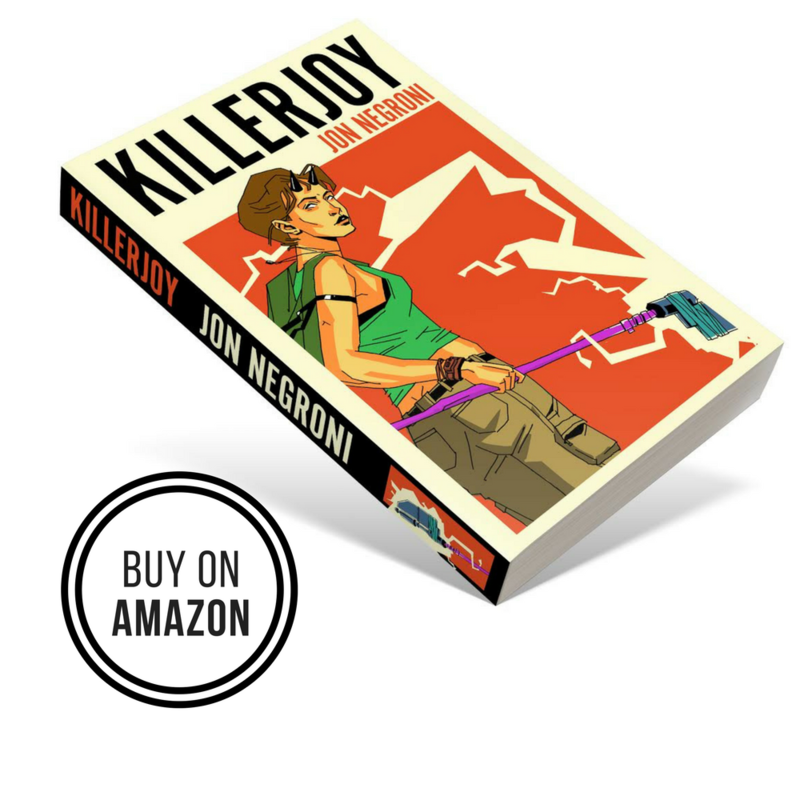 To get updates on my theories, books, and giveaways, join my Mailing List. Well, it’s not a perfect theory, but WOW, is it mind-blowing. I even hesitated at first to call this a “theory,” but yes, it’s an entertaining rabbit hole. Mind blown! I would’ve never put the 2 together! Its an interesting theory. Not sure I buy all of it, but still a pretty good concept.